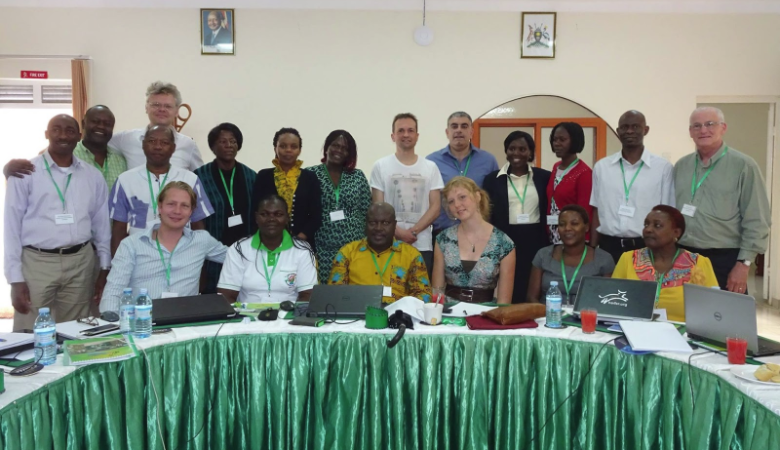 This project aims to facilitate daily access to affordable probiotic dairy products to 250,000 people in East Africa. In the project the researchers will also test new probiotic fermented foods made from locally available crops such as sorghum, soy, maize and millet. 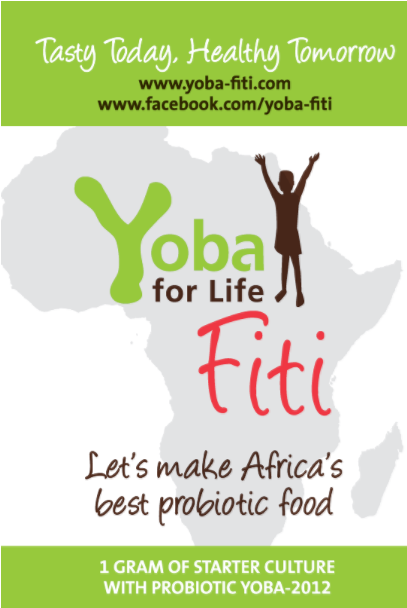 Fermented Food For Life is fully aligned with the mission and vision of Yoba for Life and aims to improve Health and Wealth of local communities in East Africa by locally produced probiotic yoghurt. Yoba for Life and Western Heads East collaborate together with local partners Heifer Uganda, Heifer Tanzania, and JKUAT Kenya on the production and distribution of the Yoba-Fiti starter cultures, training of local communities, and the impact measurement on how many people have been reached. On the demand site, the teams organize road shows and engage with restaurants, shops and school feeding programs. Read more about our Fermented Food for Life Project here.